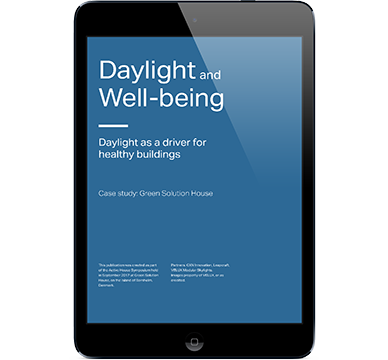 Daylight in buildings can have a greater effect on our health and well-being than many of us might think. In society today, though, we don’t get enough of it. 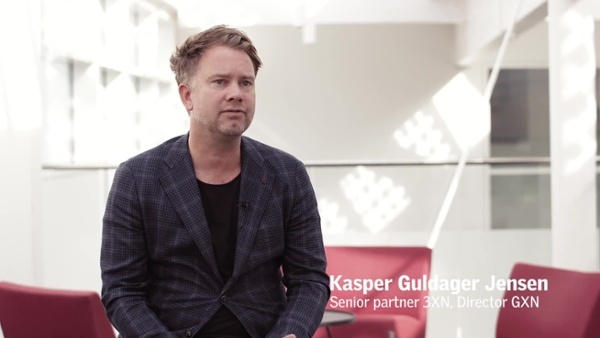 Green Solution House, a hotel and conference centre in Denmark, demonstrates that through leveraging daylight in building design, it’s well within our ability to create sustainable spaces that are both good for occupants and the environment. Download this case study and learn how indoor comfort can be defined, integrated, monitored and improved to benefit human well-being and environmental sustainability.